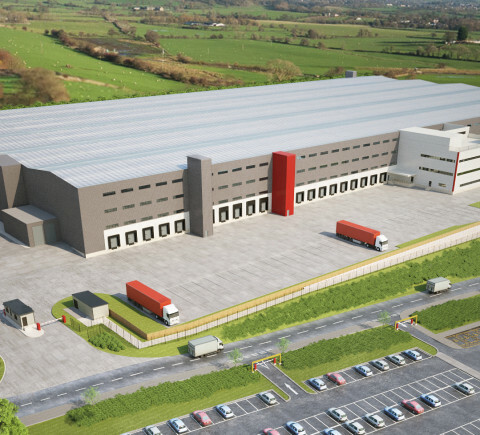 Full Architectural Service for Design & Build Contractor to provide a bespoke northern distribution centre to TJX (TK Maxx). The project includes major alteration to an existing access to Ferrybridge roundabout and access road within the estate, including the design and construction of a pedestrian bridge. 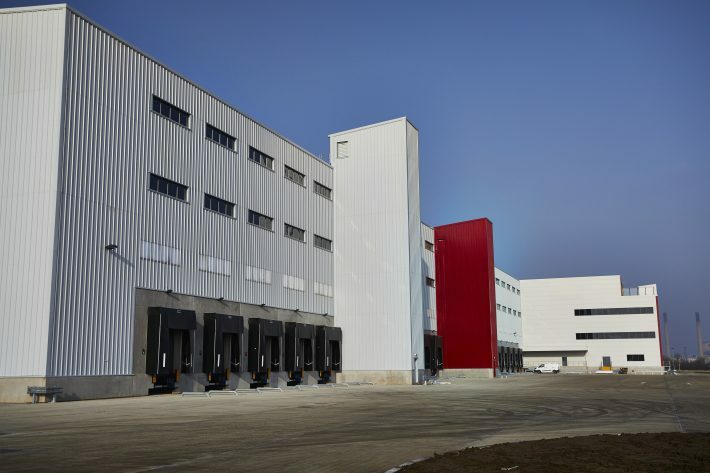 The building consists of a large 516,750 sq ft warehouse, 17.5 to haunch, 25,000 sq ft offices on 4 floors, ancillary amenity blocks, battery charge areas, non merchandise warehouse and hub/drivers office. 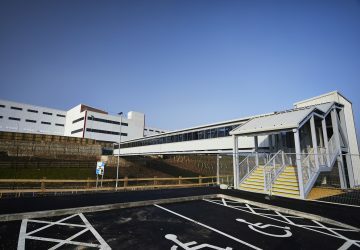 The building has full 360º access with yards on all sides, including cross dock doors on the main elevations. The site of 44.5 acres is Phase 1 of the overall masterplan.